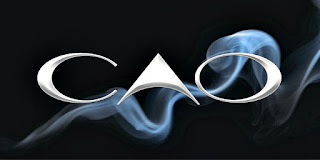 It's been a few years since we featured CAO at an event. That's not to say that the company hasn't been hard at work making some of the most beloved cigars we've had the pleasure of carrying. (or the Steel Horse for you motorcycle lovers) to the new Rain City favorite, the CAO Pilon. Never fear, we've also got your CAO favorites, from CAO America to World Samplers. Seriously, there is something for everyone. Patrick will be here to share his vast knowledge of the CAO brand, and shower you with gifts*! 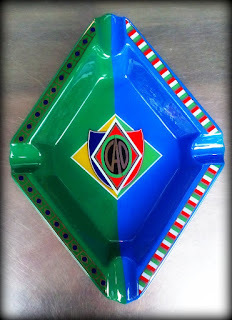 And for those of you Old School CAO fans, we'll be raffling off our one and only CAO Bratilia ashtray! We hope you'll join us for an afternoon of fun, freebies*, and Super Savings!! Come early for best selection! Can't make it Friday? No worries, we'll continue to run the specials on Saturday! While supply lasts. Kick off the weekend with us @ Lit Cigar Lounge! 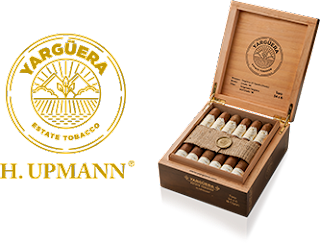 Join us this Friday from 6-8 in Lit for a special event featuring the new Yarguera H. Upmann cigar and a trio of Single Barrel whiskeys from Jack Daniel's. We'll be joined by our good friend Steve from Altadis USA, whose new Yarguera blend has been a huge hit since its release earlier this month. 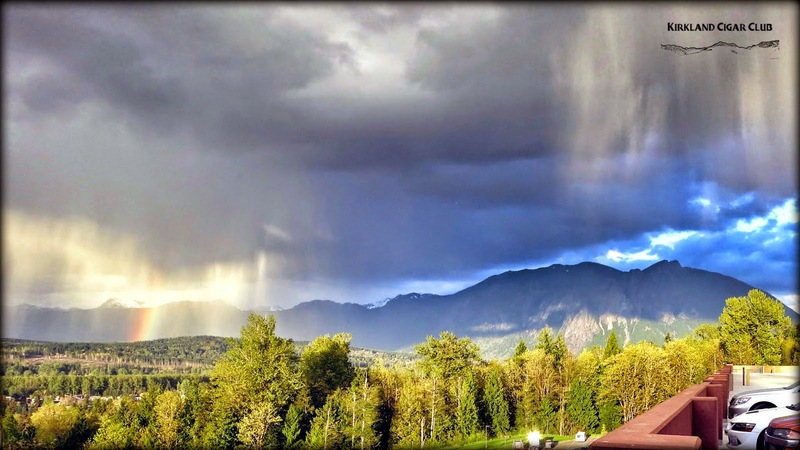 The story behind the Yarguera Estate Tobacco blend is almost as interesting as the cigar itself. 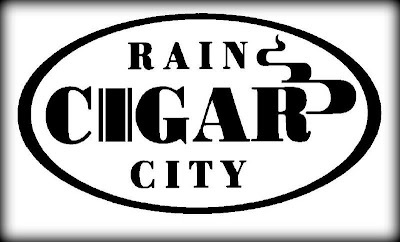 You can read about it here, and come out on Friday to learn more and enjoy some great deals on this fantastic cigar! We'll also have a great flight special on the trio of Jack Daniel's Single Barrel whiskeys, including the brand new Single Barrel Barrel Proof and Single Barrel Rye expressions. We'll have drink specials all evening along with all the usual fun! We hope to unwind and start the weekend with you this Friday! 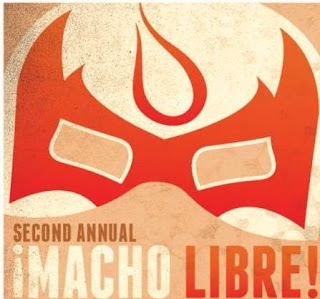 GA Tickets are only $35 and include a Luchador cigar, wrestling show, and taco bar! A few $135 VIP tickets remain, and they include a full box of Luchador cigars along with a pre-show tequila tasting! It's by far the most fun we have all year at one of our events, with crazy high flying wrestling action, beer, tequila, tacos and of course cigars! 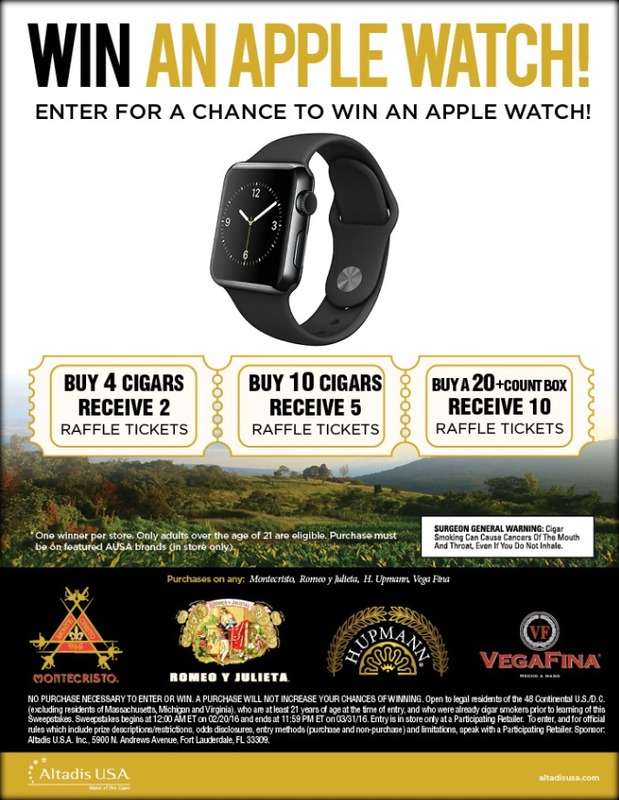 We'll be joined by Sam Leccia of Leccia Tobacco, creator of the Luchador line of cigars and we'll also have drink specials on Corona and El Jimador tequila! 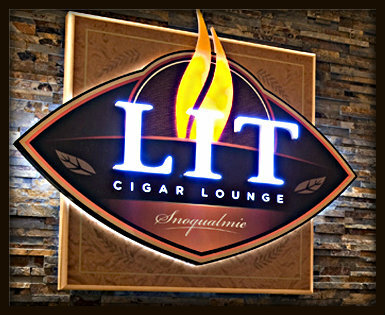 We have a special event coming up on Monday, April 11 in Lit from 6-8pm featuring Seattle's Westland Distillery and Arturo Fuente cigars. We'll be joined by Rick from Arturo Fuente along with a representative from the Westland Distillery to tell us all about these fantastic products! We'll have some great deals available, including a flight of 4 different Westland Single Malt whiskies along with Fuente's newest release Casa Cuba for only $25. If you aren't familiar with Casa Cuba, here's an article from halfwheel full of all the back story details. We are also breaking out some rare Fuente cigars out of the vault for this night for this event, including 858 Sun Grown, Short Story Maduro and Best Seller Maduro! Make plans to join us on this special Monday event to try some great whiskey and take advantage of rare deals on one of the most prestigious cigar brands in the world! Tickets are now on sale for Macho Libre! It's a Cinco de Mayo Cigar & Wrestling Fiesta featuring Leccia Luchador cigars, Corona and El Jimador tequila. For more information, and to purchase your tickets visit the casino ticket site here. We've concluded our latest Cigar Wars blind tasting competition. 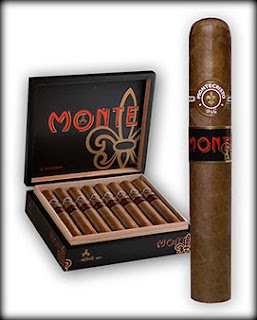 Over the past several months, our guests have smoked and rated 10 different cigars and the winner is Monte by Montecristo! To celebrate, Montecristo is offering a special Buy 4 Get 1 Free deal while supplies last! Stop in and try the Monte, a medium to full bodied cigar that has been named a Top 10 cigar of the year by Cigar Aficionado and now the best tasting cigar chosen by you! Second place goes to the Punch Signature and third place goes to the Aging Room F55! We'll do another Cigar Wars competition later this year. First Event of the Season @ Rain City Cigar! THIS Friday, April 8th from 3-6pm is our First Event of the Season! As you probably know, the Apple watch is no ordinary watch. Don't need the watch? We're on it!! Win cigars instead. On event day, we'll add FREE cigars along with the raffle tickets!! 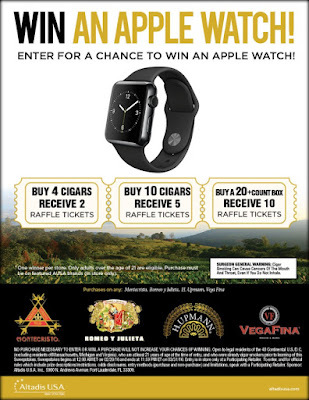 Buy a box (20+) get 5 cigars free, plus 10 raffle tickets!! !